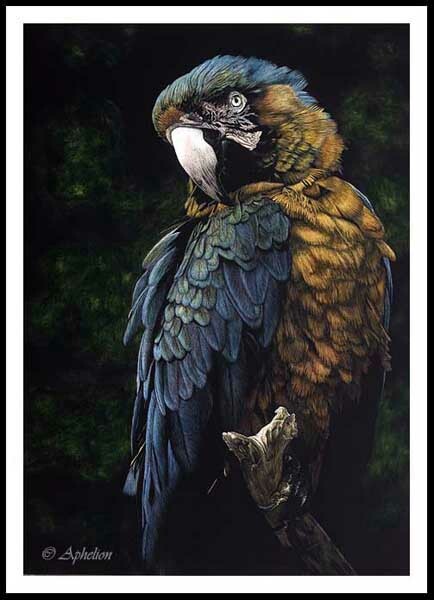 Scratchboard Art of Cathy Sheeter - "Blue And Gold"
Ampersand selected this image to use in thier promotional advertisements at select stores. Click thumbnail to see full ad. Copyright © 2012-2017 Cathy Sheeter ~ All Rights Reserved.